NKF Peers program Talk with a trained peer mentor today. Call 1.855.NKF.PEERS (1.855.653.7337) or email nkfpeers@kidney.org. 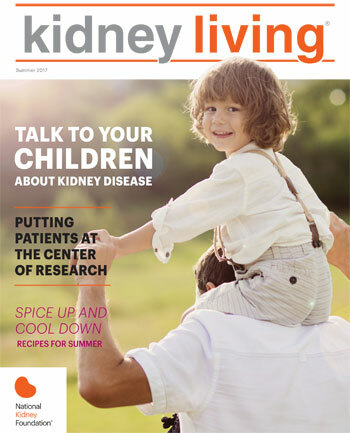 Sign-up to join the NKF's Kidney Dialysis Community now!